With the battle underway to win customer loyalty, Partner Tech’s SP-650 Touch POS System will arm you with the tools you need to engineer delightful experiences for your customers. 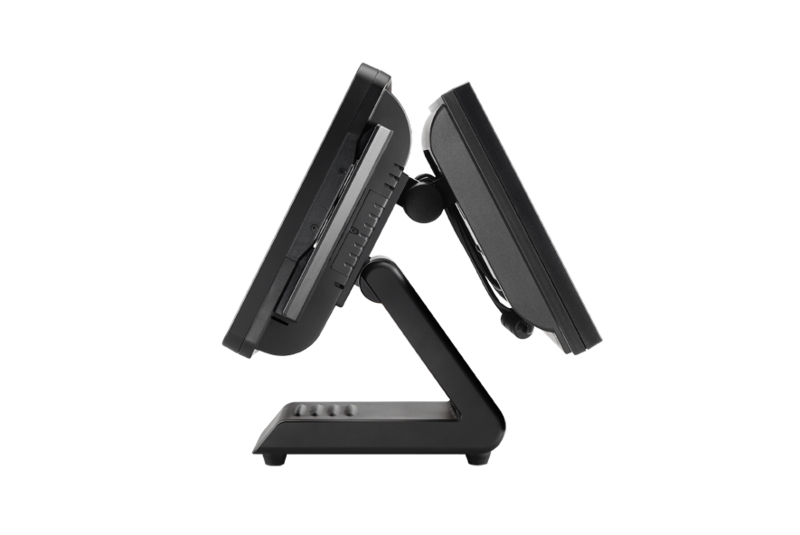 When you need a point of sale (POS) system that delivers a wide range of functionality at an exceptional value, look no further than the SP-650. 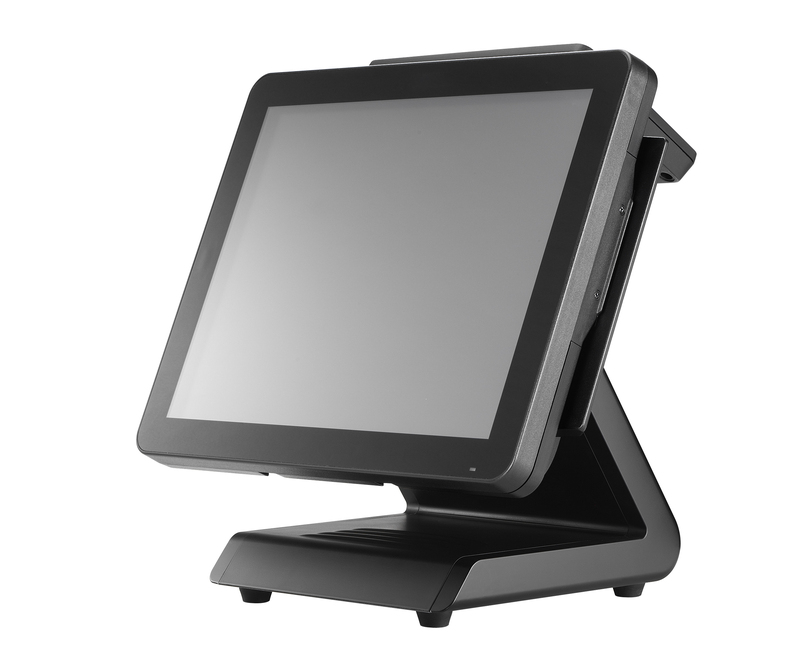 Its advanced design and elegant PCT touchscreen features some of the most advanced and cost-effective features found on any POS system. 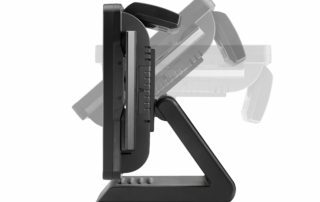 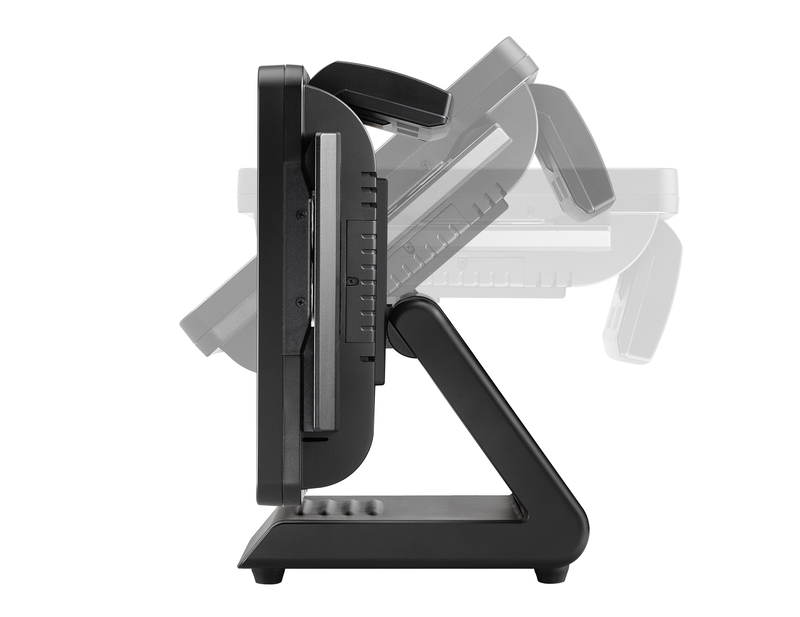 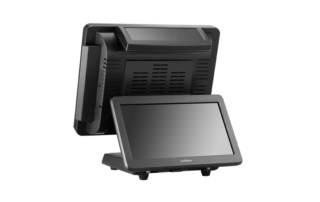 The SP-650 features a flexible, modular design and includes a convenient wall mount and wide tilt angle that enables you to configure the point of sale in a way that supports how you do business — and how you can give your customers the best possible experiences. 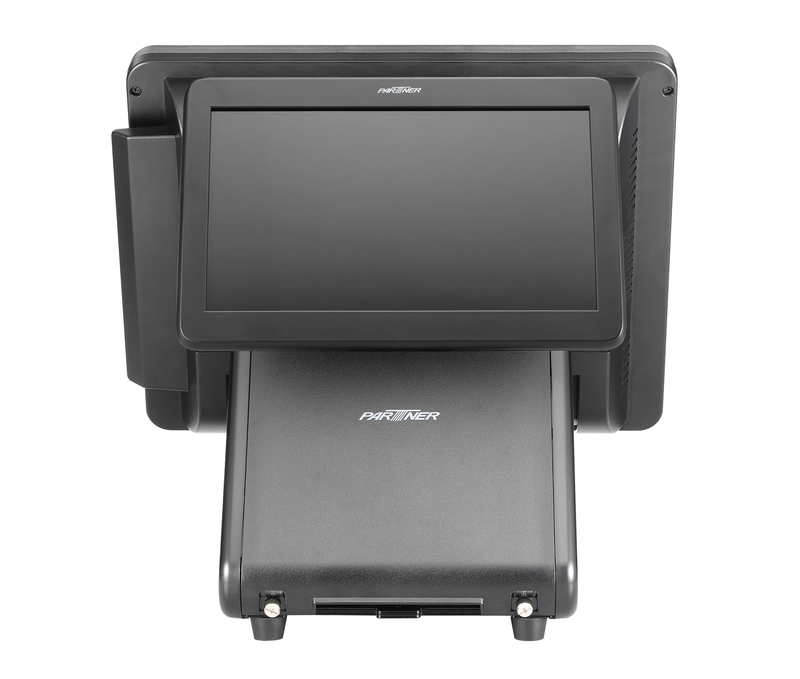 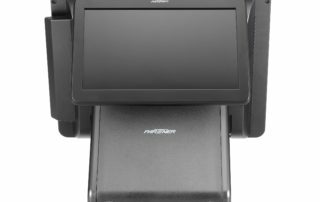 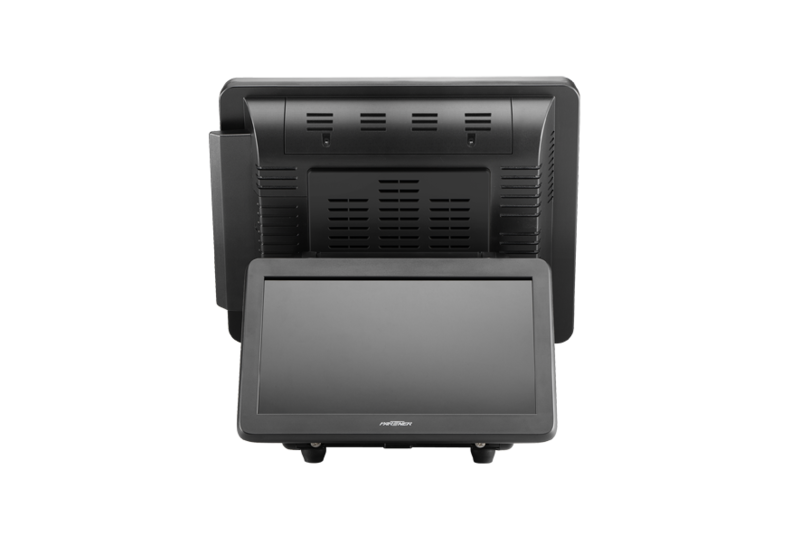 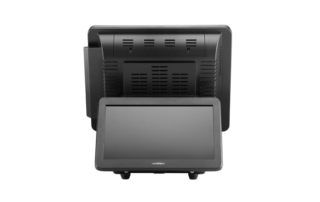 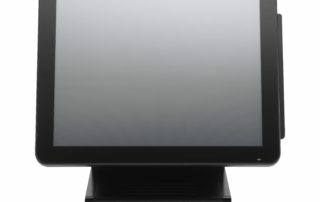 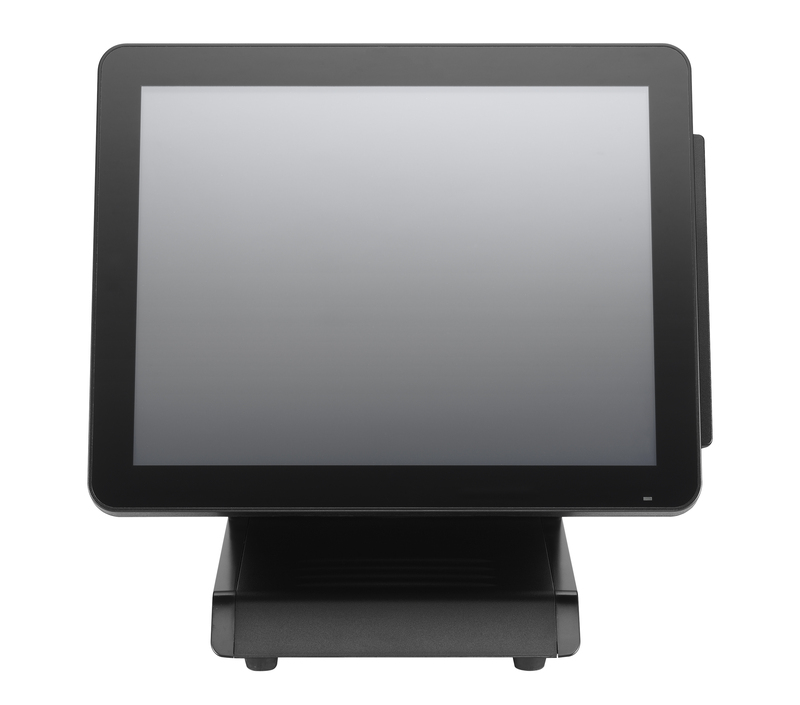 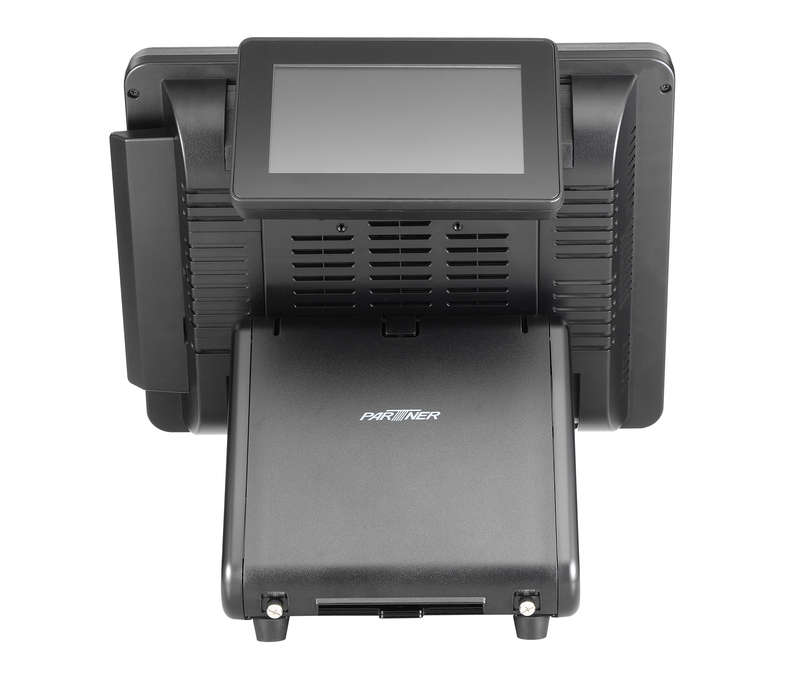 The SP-650 supports an optional customer-facing display (2x 20 VFD, 7”, 11.6” or 15”) that allows you to engage and interact with customers at the checkout. 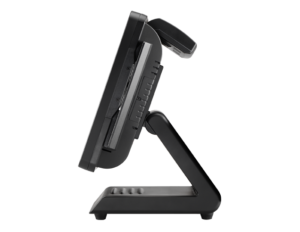 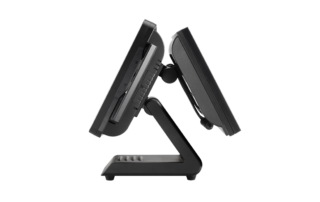 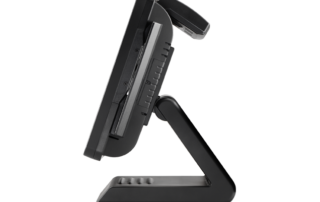 Select optional peripherals to extend the functionality of the SP-650 to create the perfect POS system for your business. 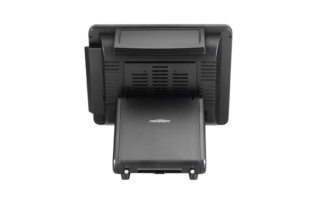 Choose from: three-track, encryption-capable magnetic stripe reader (MSR); fingerprint reader; chip card reader; and RFID/NFC.